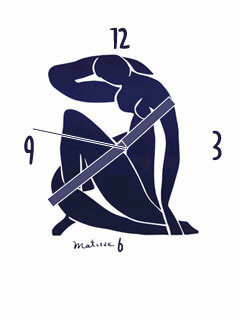 clocks freeware downloads for Windows Mobile Phone. Summary: Get this clock for free! Summary: A stylized skin from developers of Spb Time. 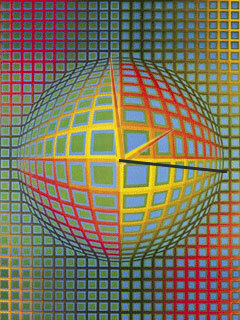 Summary: A stylized Vasarely skin from developers of Spb Time. 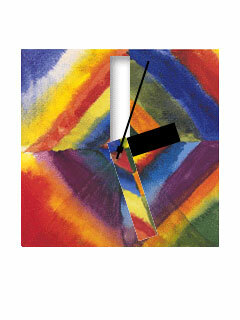 Summary: A stylized Kandinsky skin from developers of Spb Time. Summary: A stylized Riley skin from developers of Spb Time. 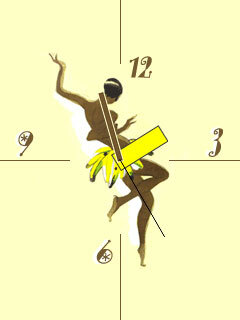 Summary: A stylized Matisse skin from developers of Spb Time. Summary: A stylized Colin skin from developers of Spb Time.